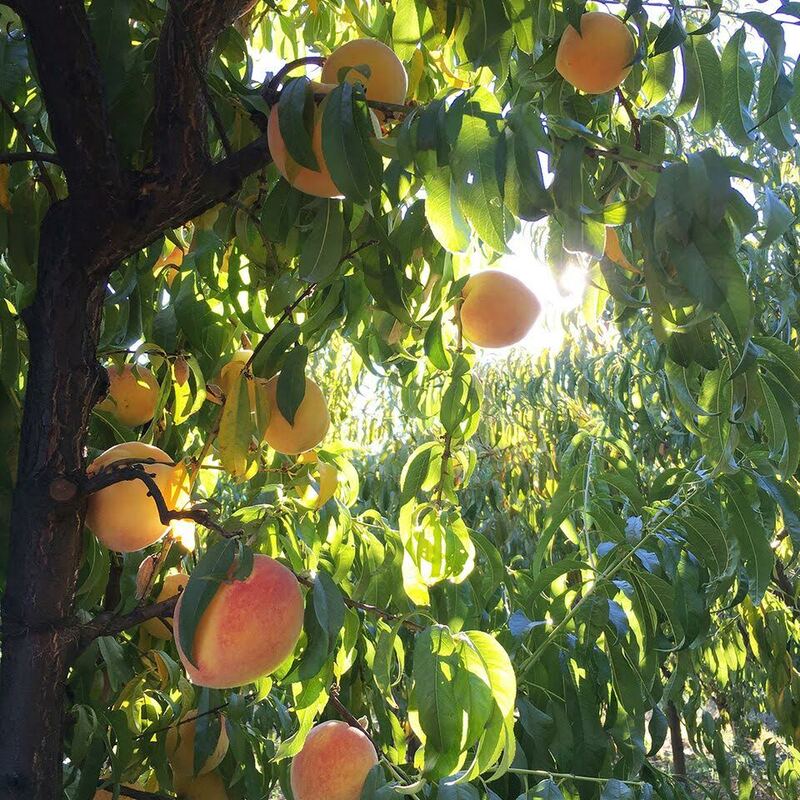 Dry Creek Peach is a boutique organic peach farm nestled in the Dry Creek Valley of Healdsburg. 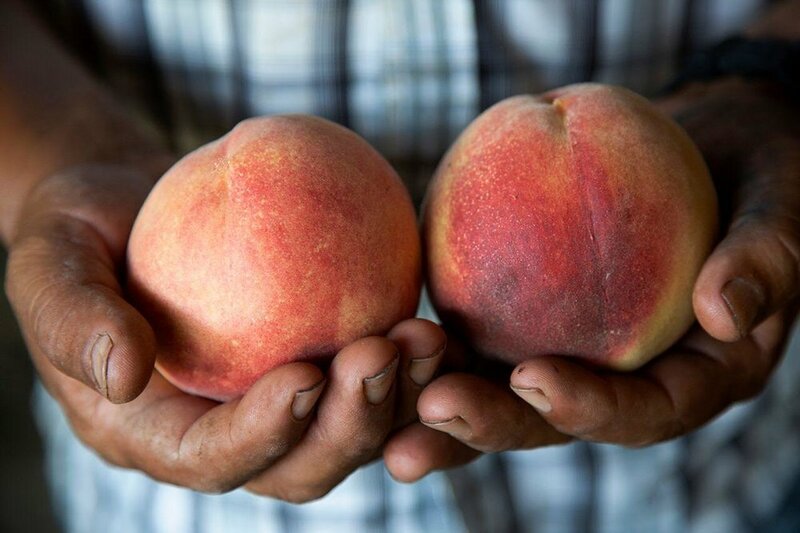 We strive to grow the best and most nutritious peaches you will ever taste. Our 30 variety season runs from Memorial Day through Labor Day. We work year-round to create the healthiest orchard environment and soil. During harvest, our peaches ripen on the tree as long as possible. We hand-pick, hand-sort, and hand-pack all our fruit, nothing is done by machine. 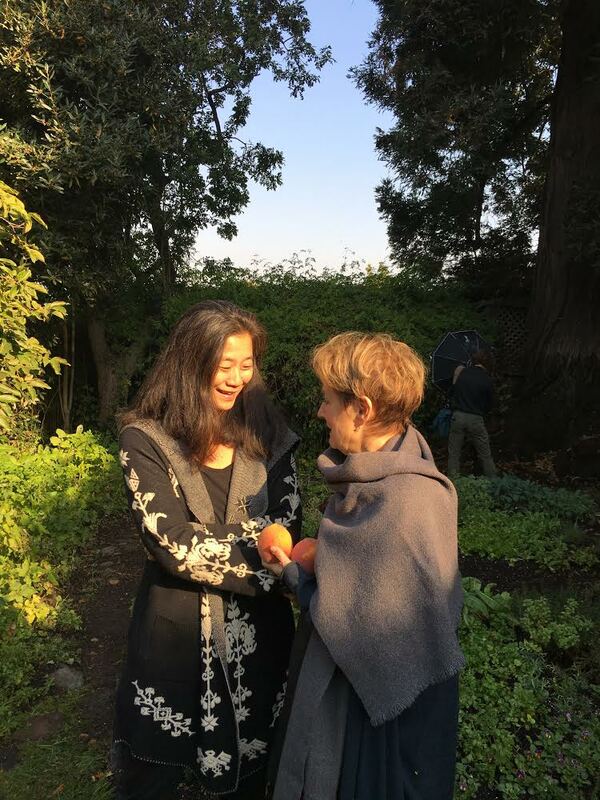 When the New York Times asked Alice Waters what she would order for her last supper, her response was "I would have a Last Chance peach...in late August or September." And yes, it was from us! "If Dry Creek Peaches are in season–so intensely ripe it's mind boggling–they're on the menu in soups, salads, and desserts," says Charlie Palmer. "These are the best peaches in the world," proclaims John Ash. "The taste of summer," overheard in the farm stand. The Wall Street Journal: “That was the start of a burgeoning second career for the Sullivans, whose Dry Creek peaches have since developed a national following..."